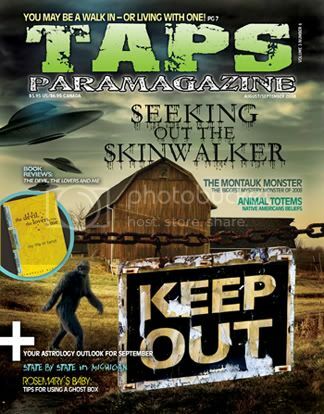 For more information on TAPS Paramagazine, or to become a subscriber, please visit The Official Magazine Website. Fairies… are they what we think they are? Do they even exist? 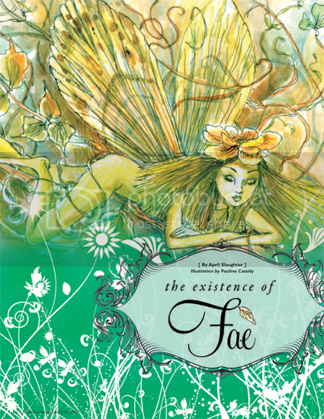 April Slaughter asks these questions and others in her article on the Fae (first published by TAPS Paramagazine.) This article has been beautifully illustrated with the artwork of the lovely and talented Paulina Cassidy. As always, your feedback is greatly appreciated. C.J. 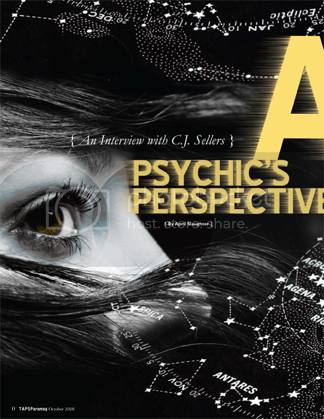 Sellers is a renowned psychic featured in an article first published in TAPS Paramagazine (written by April Slaughter.) C.J. serves on The Paranormal Source, Inc. Advisory Board of Directors and is a close personal friend. For years, April Slaughter has been writing articles on various subjects for TAPS Paramagazine and we’ve always had requests coming in asking her to share them. 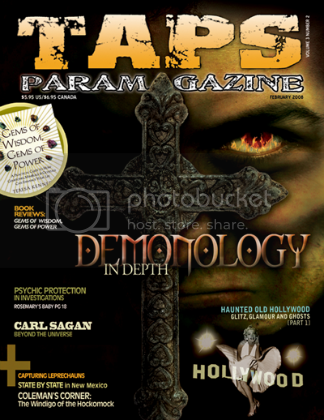 The Paranormal Source has been granted the opportunity to begin posting April’s articles from past issues here on our site – the first of them being her three part series on the popular subject of Demonology. As always, we welcome your feedback. You are currently browsing the Paranormal Source - Paranormal Research & Development Team blog archives for January, 2010.